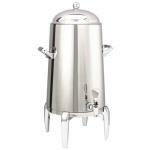 Browse our pick of coffee chafers and coffee urns. 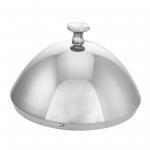 These lovely chafers and urns are offered in a variety of styles and finishes including stainless and chrome. 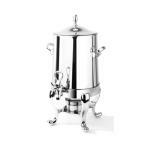 Here is our pick of coffee urn cups. 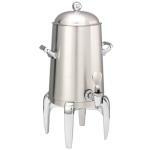 These stainless steel cups are graduated in quarts and are made with tubular handles for easy carrying and pouring. 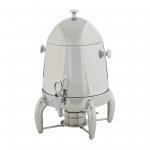 Here you can browse our huge selection of large capacity and high volume coffee urns and brewers. 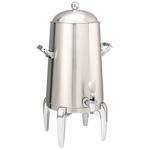 These coffee urns and brewers are designed for heavy usage.